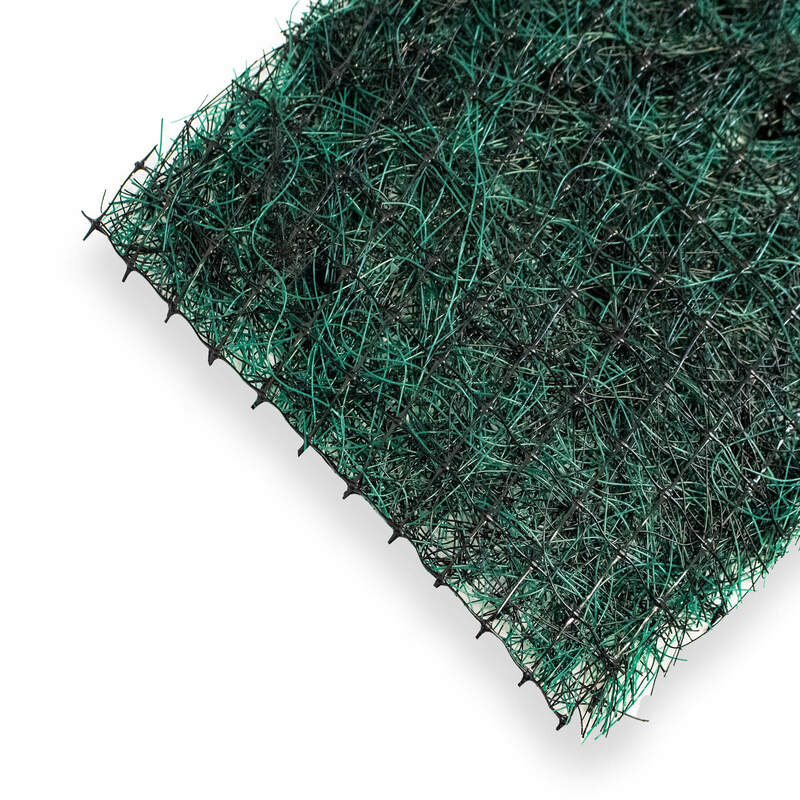 ECP2 IS A PERMANENT TURF REINFORCEMENT MATTING THAT ALLOWS VEGETATION TO BE ESTABLISHED AND MAINTAINED IN HIGH STRESS ENVIRONMENTS. 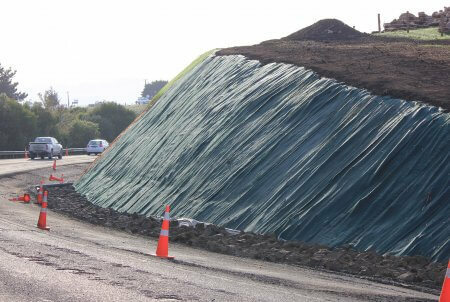 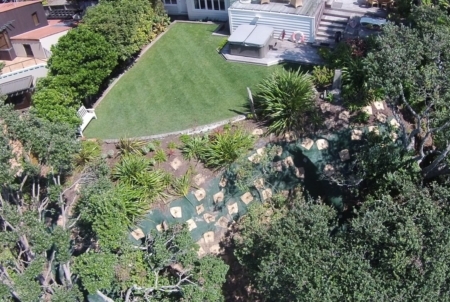 Turf Reinforcement Matting (TRM) allows for an aesthetically pleasing vegetated finish for steep slopes that are prone to erosion and scour. 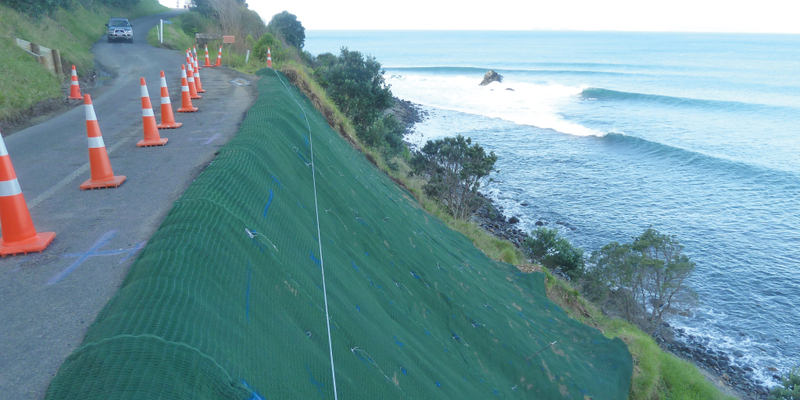 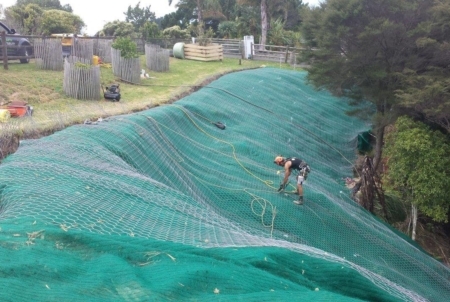 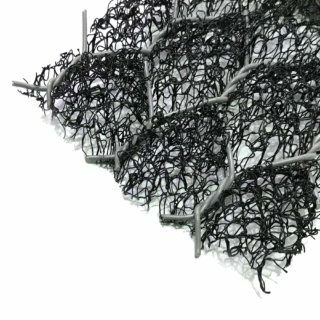 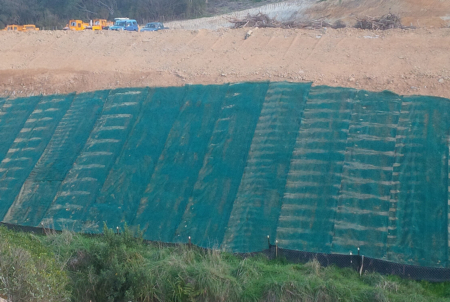 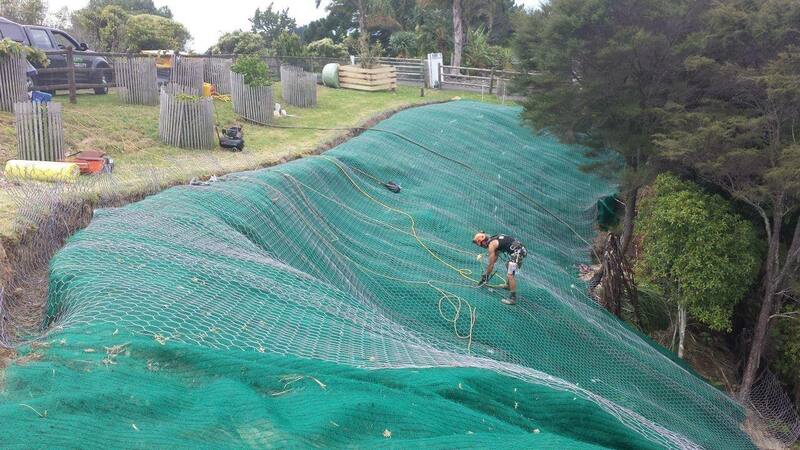 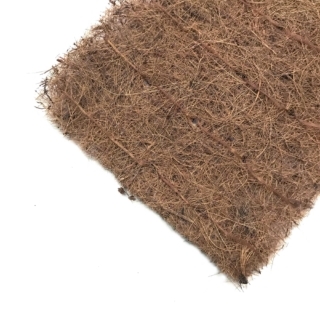 ECP2 can handle flow velocities up to 6.1 m/s when vegetated, providing a viable alternative to traditional hard armour scour protection methods such as concrete and gabions. 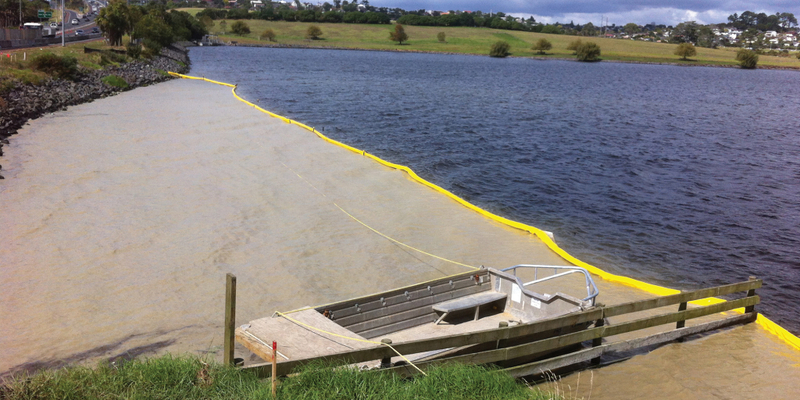 ECP2 allows for grass applications in overflow paths and swale drain providing an easy to maintain solution. 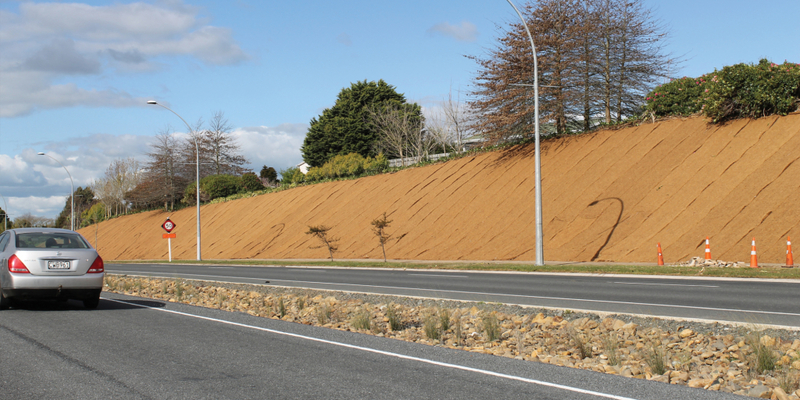 The use of reinforced grass in swale drain applications also helps to minimise the transmission of waterborne sediments into our waterways and provides a soft green solution in place of heavy rock or concrete armour. 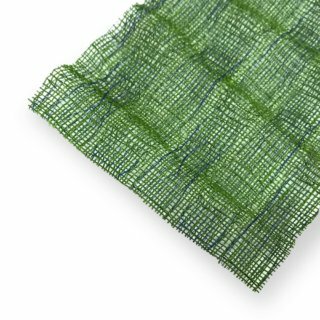 Manufactured from a three-dimensional matrix of UV stabilised polypropylene fibres and is considered a permanent TRM. The green colour of ECP2 allows it to blend in with the surrounding environment and can be used to provide an immediate green finished to slopes and channels after earthworks.